SOLUTIONS THAT HELP IMPROVE BUSINESS PERFORMANCE! 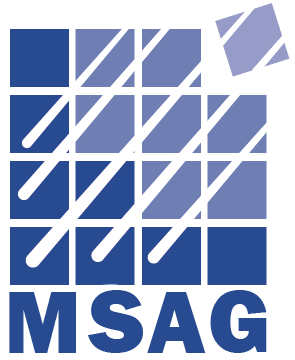 MicroSystems Automation Group (MSAG) is a Service-Disabled Veteran-Owned Small Business (SDVOSB) providing subject matter expertise and technology solutions for government and commercial clients since 1988. We have a rich history of working with clients to understand their business problems and leverage our technical expertise and knowledge to deliver solutions that improve their business performance. Our strength is our ability to bring the right mix of talent and expertise to serve our clients.